The statement comes after a controversial decision by Greenland to partner with Denmark rather than a Chinese contractor on a major airport expansion. COPENHAGEN — The United States wants to invest in Greenland to enhance its “military operational flexibility and situational awareness,” the Department of Defense said on Monday. The U.S. intends to “pursue potential strategic investments vigorously, including investments that may serve dual military and civilian purposes”, the Defense Department said in a statement published by the U.S. Embassy in Copenhagen. Denmark has been concerned that a Chinese investment — on the agenda since Greenland‘s Prime Minister Kim Kielsen visited Beijing last year — could upset its close ally the U.S. 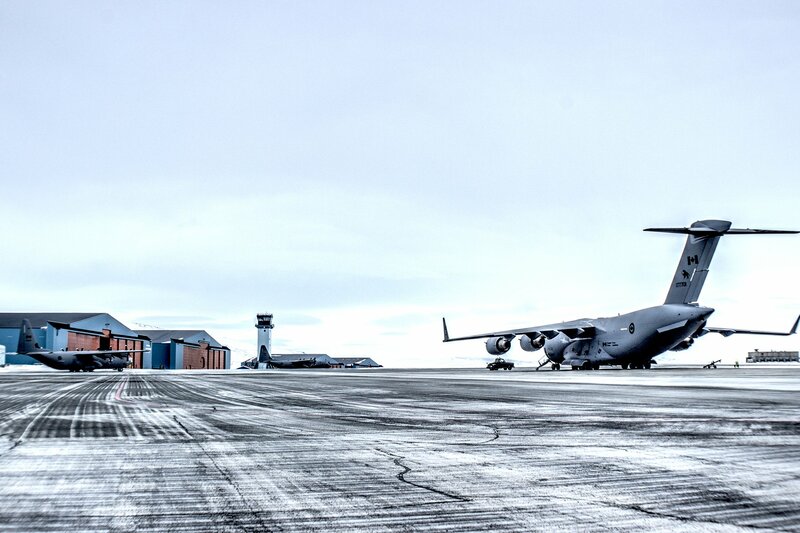 The Defense Department said in Monday’s statement that it intends to analyze and, where appropriate, strategically invest in projects related to the airport infrastructure in Greenland. “We welcome the American Statement of Intent, and look forward to discuss details of possible U.S. airport investments in Greenland,” Greenland‘s Minister for Foreign Affairs, Vivian Motzfeldt, said in a statement. Greenland‘s government lost its parliamentary majority as a row between coalition partners escalated last week over how the planned airport projects should be financed.